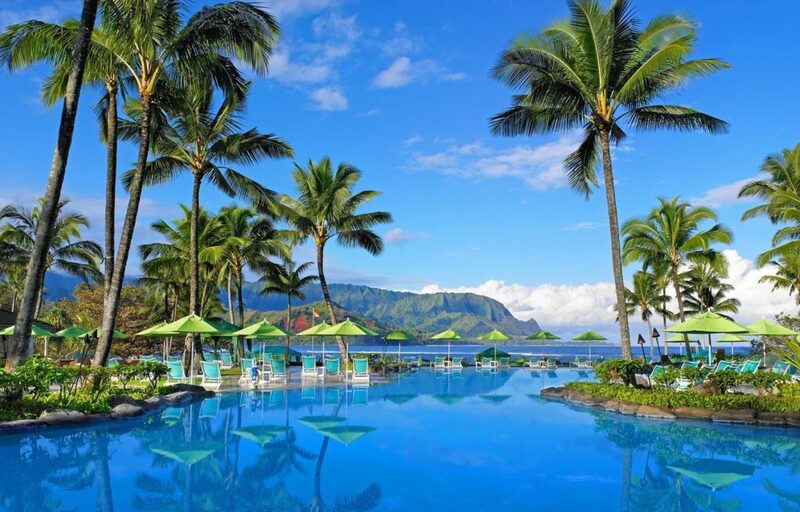 Cyber Monday: West Coast To Hawaii Flights From $267 Or 18,000 Points Round Trip…. Looking for a winter tan? Forget the Hawaii sales pitch, it’s Hawaii. It’s like asking if you want Madonna, Drake, Bono or Adele to come over and sing to you. You know you want to go to Hawaii, and today, the big ugly things standing in your way known as expensive airline tickets are nowhere to be found. With round trip flights starting at $267, today is the day to lock in your next great adventure. The only question: Kona, Maui, Kauai or Honolulu? Alaska, Sun Country, United, American, Delta and Hawaiian are all bringing the goods. Cyber Monday has brought outstanding flight deals, starting at $267 round trip, with deals from many West Coast cities around the $297 mark. While it’s winter and spring in most of the USA, it’s a balmy and beautiful low 80’s in the gorgeous state of Hawaii. The very best deals are around in January and February of 2019, which is handy since they’re usually the most miserable months of the year to be stuck at work without a tan! Get the out of office message ready and get ready to jet off. The lowest deals require a Monday through Thursday departure, but for just a few bucks more you can leave on a Friday.